Dorothy is an ASQ certified Quality Auditor and IPC Master Instructor with 30+ years experience in training, course development and quality assurance. She brings a wealth of knowledge and ability to the Blackfox team. Dorothy started with Blackfox when the company was founded in 1996 and has been a valued part of the Blackfox Management team ever since. 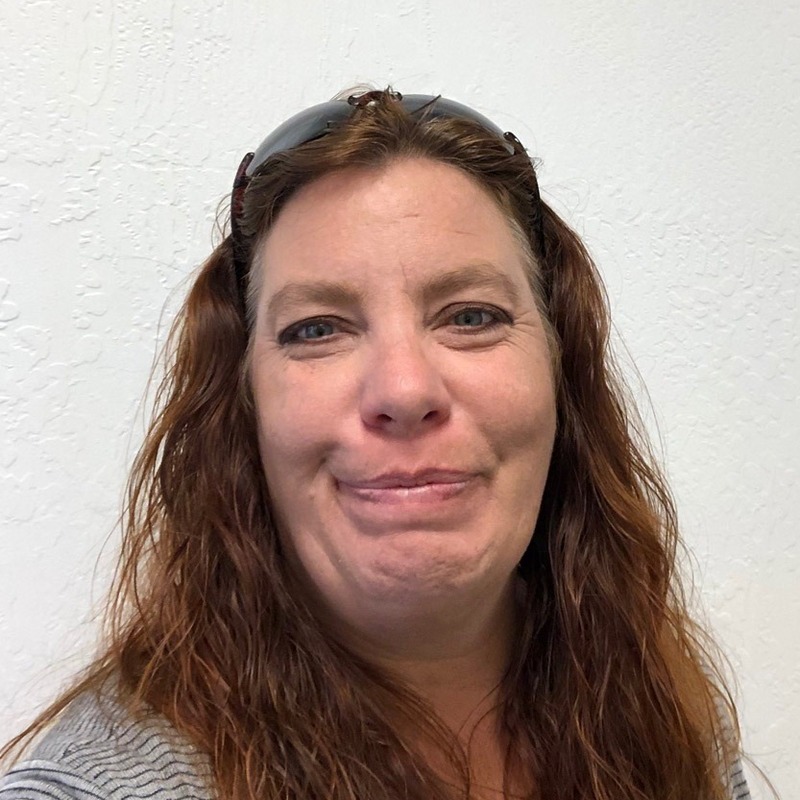 Dorothy has experience in all areas of the manufacturing process and has completed many additional training courses relating to Manufacturing Concepts, Team Building, Problem Solving, and Process Control. She has worked closely with many Sr. Management clients and is well respected in the industry for her knowledge, ease to work with, and professional manner in which she handles every assignment. With her original way of “thinking outside the box”, creativity, enthusiasm, and dedication to customer relations, Dorothy provides our customers with unique solutions tailored to their specific requirements. 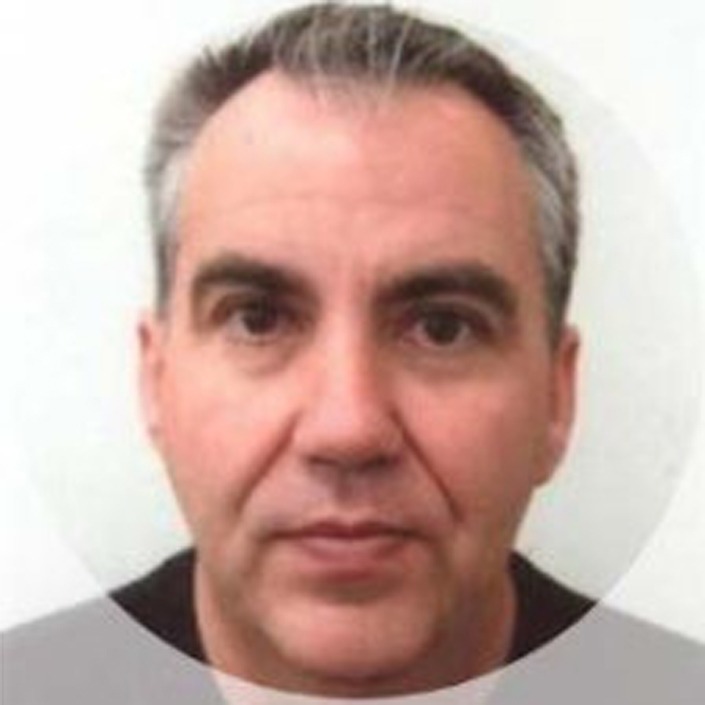 With 24 years of Electronic Manufacturing experience in the Military, Medical and Gas and Oil industries, Vince brings a wealth of knowledge to the Blackfox team. His experience includes Production Management, Quality Management, Purchasing and IPC Certification Training. 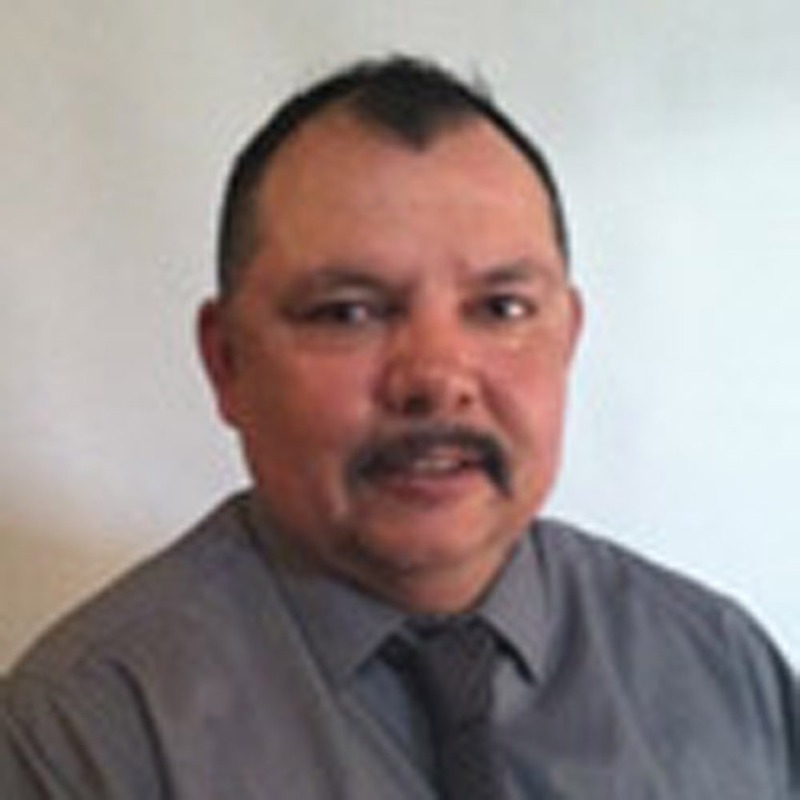 Vince has been a long time customer of Blackfox and now has joined our team as the AZ Facilities Manager. Vince is currently certified as a Master IPC Trainer (MIT) in:. Vince is experienced in all aspects of the Manufacturing process to include PCB Fabrication, Circuit Card Assembly (T/H & SMT), Box Build and Cable and Wire Harness Assembly. Mr. Noland has extensive work history in the Electronics Manufacturing and Information Technology industries. He has over 20 years of very well-rounded experience working as: IPC Trainer, Manufacturing Technologist, Process Engineer, Website Developer, IT Manager, Marketing Manager, Manufacturing Scheduling and Production Supervisor. Before Blackfox, Jamie has worked for Hewlett Packard, Celestica, Merix and Hach. As a Master IPC Trainer in all IPC Certification programs, Mr. Noland strongly believes that manufacturing is the key to America’s economy and truly enjoys the chance to pass on his experiences and knowledge to other manufacturing professionals. Jamie has in-depth experience and knowledge in many different facets of electronics manufacturing and PCB fabrication including Surface Mount processes, Through-Hole and Mixed Technology processes, Testing operations such as ICT/Functional, final Box Build assembly processes and Bare Board Fabrication processes. 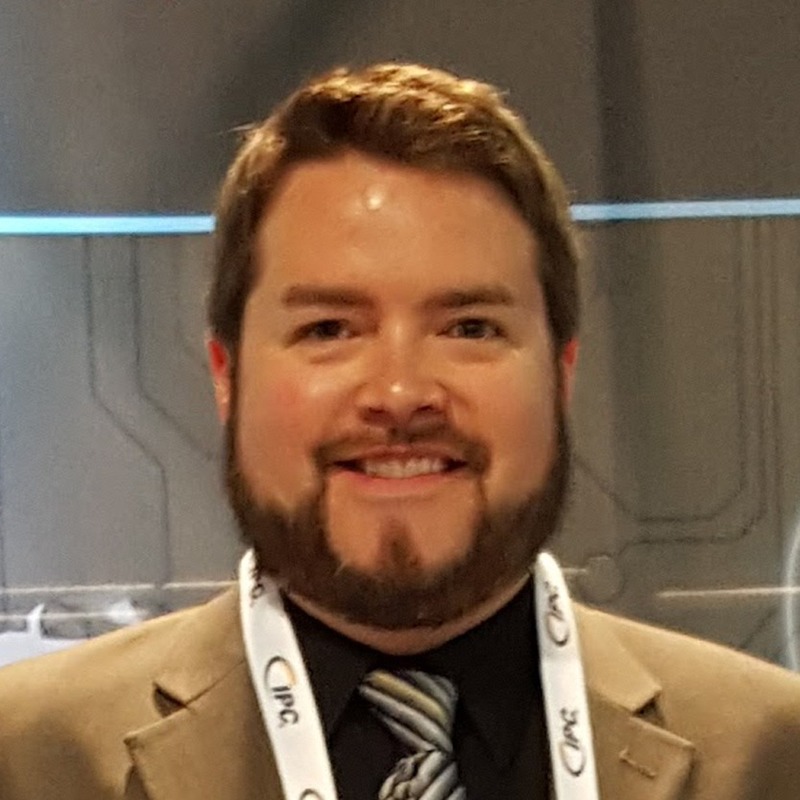 He has the unique ability to see the “Big Picture” from start to finish in all aspects of electronics manufacturing and find ways to increase efficiency while constantly improving quality and reducing cost. 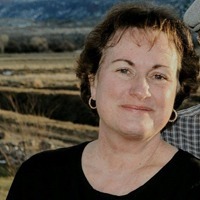 Francine Danforth has over 35 years experience in the Electronic Manufacturing Industry. Has been an Certified IPC Trainer since 1999. In-Process, Final and Source Inspection. Tin-Lead, Lead Free hand soldering. A seasoned and experience electronics engineer, who has travelled extensively in Australia and overseas, to provide support and training to companies and government institutions. (Including Australian Defence Force). 1984 – 1987 Manager Service Department Tandy Electronics, (Radio Shack), responsible for five service technicians and a customer service operator. 1987 – 1991 Service Manager for the Australian distributor of PACE INCORPORATED, a USA based manufacturer of soldering and rework equipment. Attended specialist-training courses and enhanced my skills in servicing of capital equipment, including SMT Pick & Place Machines, Solder Reflow Ovens and SMT Rework Equipment. Started the PACE “TOOL BOX” courses in Australia, which involved “hands on” training of operators in various aspects of hand solder repair and rework. Helped design, implement and run hand solder courses for the Australian Department of Defence and other Government Institutions, and travelled extensively throughout Australia training operators, in various electronics manufacturing companies. and procedures for repair. Students were encouraged to undertake board repair using diagnostic equipment and complete the repair using hand-soldering techniques. with facilities to train up to 10 technicians at one time and includes all the necessary solder and rework equipment. Courses are also run at customer sites throughout Australia and New Zealand. In addition, as I now have clearance in certain Australian military establishments, I undertake training of servicemen/women in both hand soldering and ESD awareness. Passionate about all aspects of electronics and get great enjoyment from solving problems with equipment or circuit boards. Also, enjoy my electronics-teaching role and find that meeting new people helps expand my understanding. During his 38 years of employment with various multi-national companies (MNC) and local organizations, he had experiences in equipments and fixtures design, automation, manufacturing of multi-layers printed circuit boards, printed circuit board assemblies, manufacturing of consumer products, plastic injection molding and etc. He had successfully responsible and involving in setting up and implementing AS 9100 quality management programs in 2 companies. 1 company doing printed circuit-board assembly and the other doing precision machining for avionics products. As of to-date, he has trained more than 700 engineers and managerial level from various industries levels to-date in IPC-A-600 / 610 / 620. He has also trained 5 batches of engineers in mandarin, including 2 batches from Mainland China. Paul Reynolds has been in electronics manufacturing for over 20 years with extensive experience in both OEM and contract Electronics Manufacturing Services in commercial and high-reliability industries. Paul has held several different positions in the electronics manufacturing industry, including Technical Trainer, Quality Engineer, Quality Manager, Director of Quality, Operations and Engineering Manager, and General Manager. He possesses both a wide breadth and deep depth of knowledge and experience and thoroughly enjoys sharing that knowledge and experience with others. With an outgoing personality and positive teaching style, Paul provides an upbeat, effective, and constructive learning environment. He is excited to be a part of the Blackfox Training Institute team! Kim Narum has 22 years’ experience in the Electronic Manufacturing Industry. She has been a Certified IPC Trainer since 1997. Loh Wee Kong was a Principal Process Engineer before joining Blackfox Training Institute. 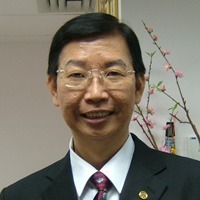 He has over 23 years experience in the PCBA industry. He has been an IPC MIT/CIT for over 11 years. 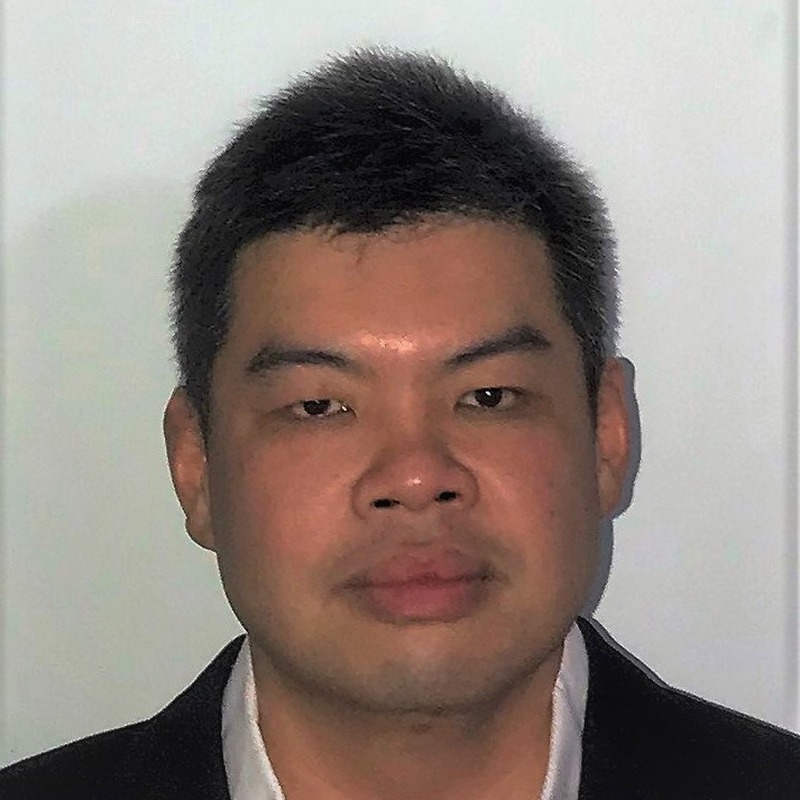 Notable companies that he has worked for include Jabil Circuit doing Aerospace and Defence work and with DSO National Laboratories for over 9 years doing development work and conducting internal IPC training. He has extensive hands on experience in PCBA processes that includes prototyping and mass production. He also programmed, operated and maintained SMT machines, wave soldering machines, conformal coating machines and rework stations. He has attended Jabil Circuit advance reflow training and is well versed in temperature profiling for convection and vaporphase reflow. He fine tuned the SMT process and developed the conformal coating process in DSO National Laboratories. His recent development includes Parylene coating and Parylene rework process. 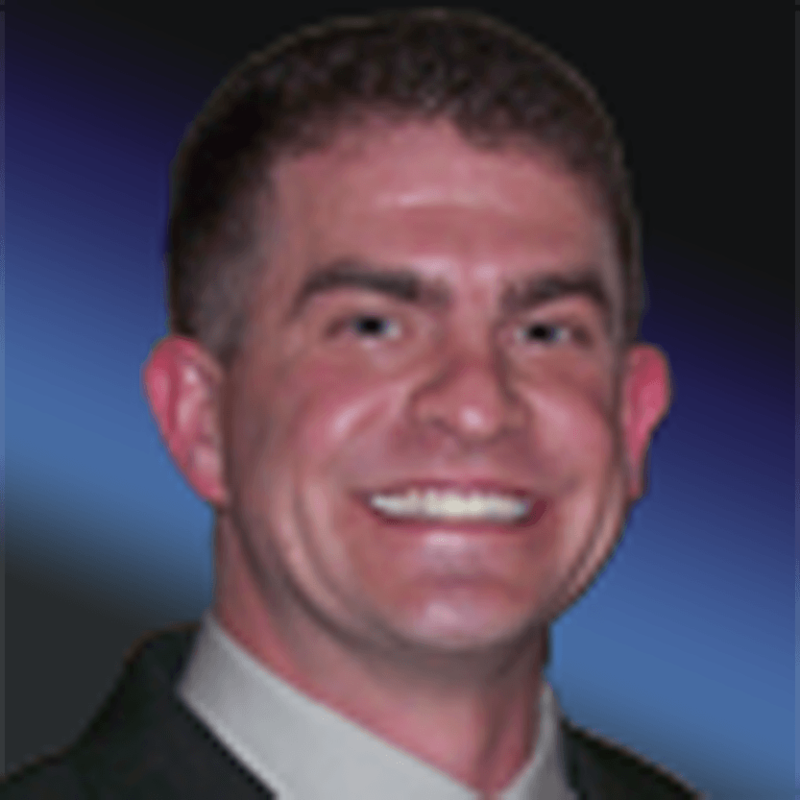 Jeff’s passion is learning, working, and teaching all facets of Aerospace related technologies. Jeff holds both an FAA Private Pilot certificate and an A&P Aircraft Mechanic certificate and is an experienced secondary and post-secondary mathematics educator. 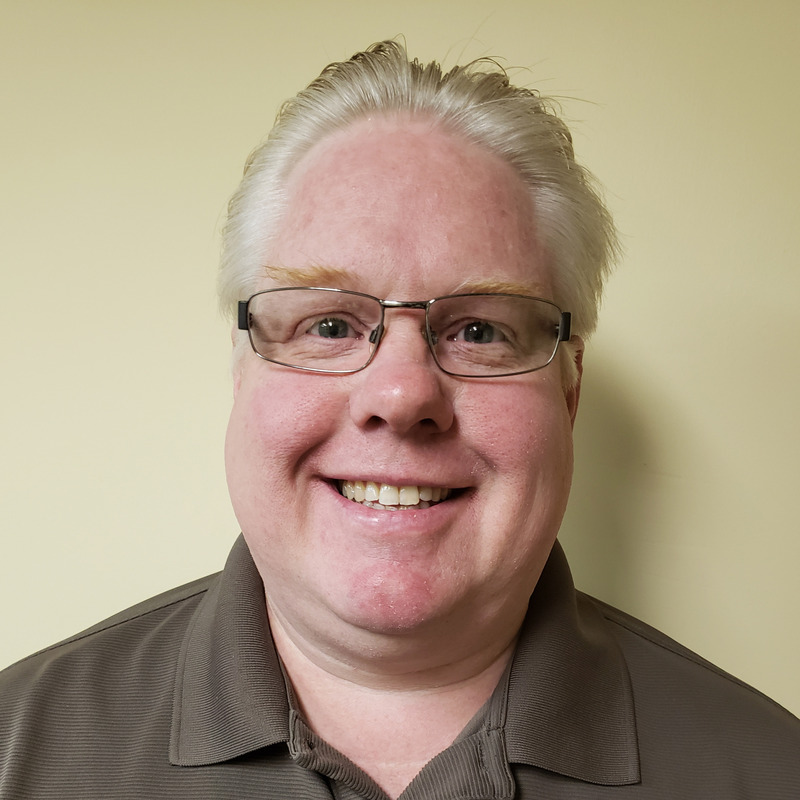 Jeff’s electronics industry experience includes hand soldering, rework & repair, programming and maintaining robotic soldering equipment, providing process engineering support, supervising production, leading quality management teams, and serving as company trainer. Jeff’s has worked for Electronic Manufacturing Services companies including Celestica, Ayrshire Electronics (Keytronics), and DCA Manufacturing and has provided training services for clients including Dakota County Technical College, UTC Aerospace Systems, LogicPd, and V-tek Intl.